Gone are the days when a medical elective overseas was only available to those with excess time and money. Today, various bursaries, and grants make the process accessible to any medical student, whether studying or professional. But are medical electives overseas still the optional add-on they have been for years - or are they evolving into a necessity? We think they’re vital in order to place yourself at the forefront of a globalizing marketplace, but don’t just take our word for it. 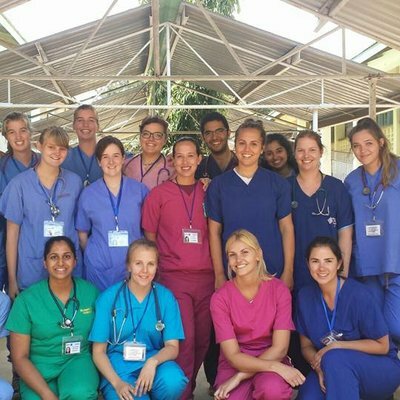 This post focuses on what you can expect in the aftermath of an overseas medical electives, benefits you'll reap, and both the personal and professional skills you'll learn in the process. 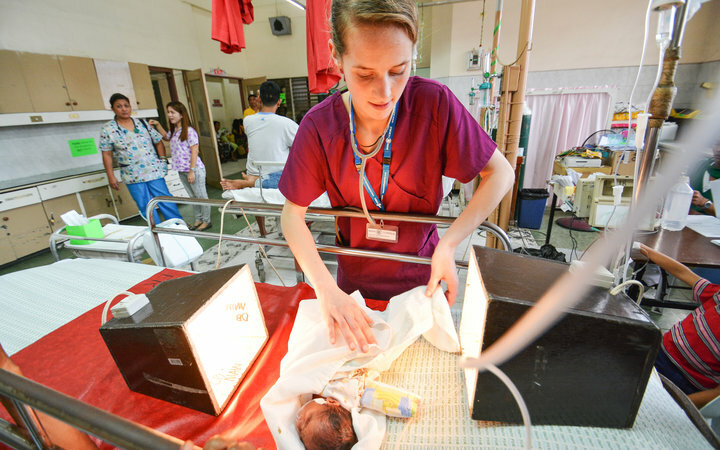 Engaging in the diverse ways developing countries provide medical care will force you to look at your own way of doing things, and re-evaluate. 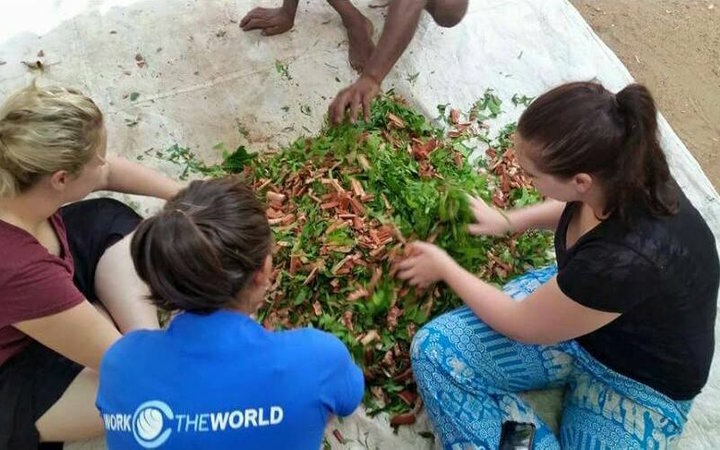 Whether this means practicing ancient tree medicine in Sri Lanka or assisting in a Tanzanian HIV clinic, the act of challenging perceptions you’ve learnt in the western world is vital for any medic who strives to be open minded and diplomatic. Embracing your host culture’s values, both inside and outside of the hospital wards, will also increase your appreciation for what you have access to at home, as well as providing an enormous opportunity for growth outside of your comfort zone. Taking your medical elective overseas will mean you’ll get to know a whole host of interesting characters. These might be new friends, valuable contacts, knowledgeable specialists, or patients that make a lasting impression. 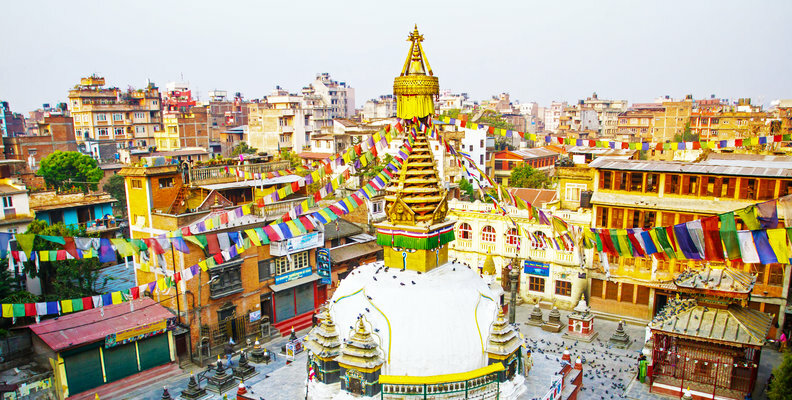 Not only will this exposure teach you how to communicate with a range of people from diverse backgrounds – but more on that later – the experiences you’ll share will genuinely last a lifetime. The international students and professionals you’ll live with in the Work the World house will lay the foundation for, or contribute to your existing international healthcare network. 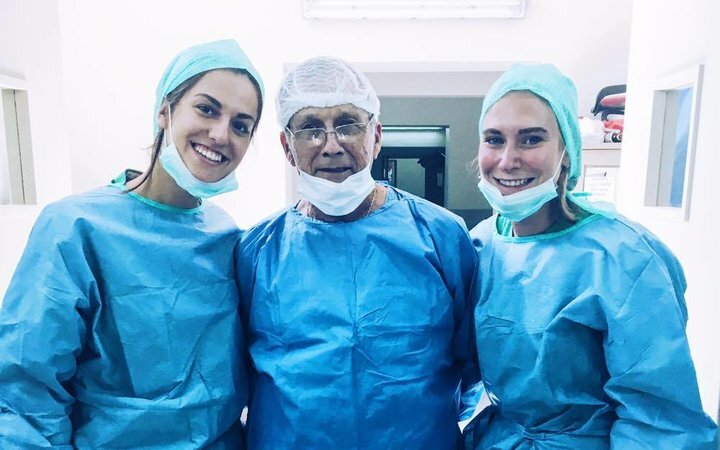 Another benefit of taking your medical elective abroad is the language barrier you’ll encounter — particularly when it comes to patients, but sometimes with staff members, too. Stretching your non-verbal communication skills — body language, for example — as well as learning simple clinical phrases will all play their part in building your interpersonal skills. What you lack, you’ll learn. 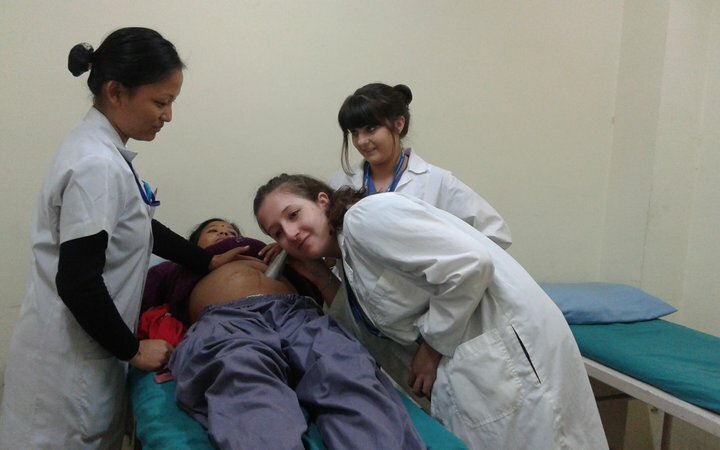 You don’t need to be the world’s most confident med student to take your elective abroad. While confidence increases naturally over time, there’s something about putting yourself in an unfamiliar environment that speeds up the process and forges a different type of empowerment. 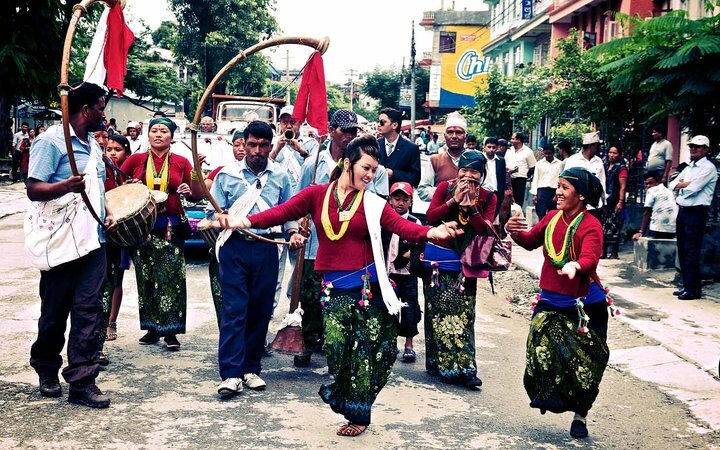 It goes without saying that the experience of an overseas elective looks impressive on the CV. It’ll stand heads above those who stayed at home, and signifies to a potential employer you’ve stacked up a whole host of skills. Furthermore, it points towards the type of medic you want to be. Spent a week learning ayurvedic medicine from a local master in Sri Lanka? Not only does this show you’re capable, but that you’re genuinely interested in other cultures and place value on the opinions of others when it comes to healthcare. In fact, a study taken in 2013 revealed that ‘... graduates who studied abroad as part of their degree are 24 percentage points more likely to find employment 3 years following graduation relative to their non-mobile peers.’ (Di Pietro, 2013). If you’ve made it this far, you’re ready to take the first step towards an elective overseas. 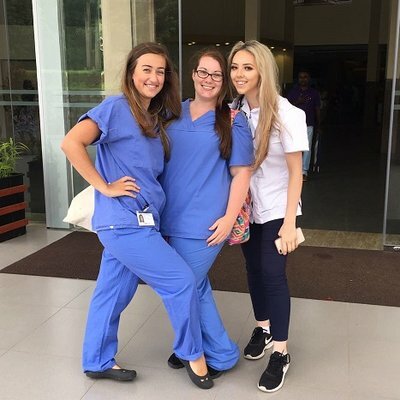 Read more about our medical electives abroad and their benefits, or call us on +61 3 7000 6007​ to chat through your options and any questions you may have.